I was at the station, waiting for a train to take me back to the airport after a conference. Posted in Dreams and tagged airport, dream, elephant, luggage, station, train. Bookmark the permalink. 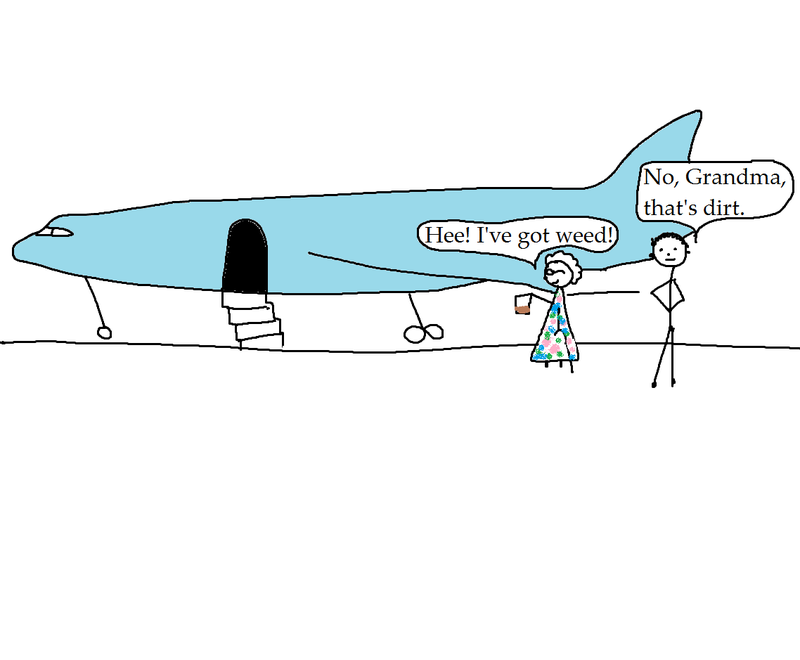 George and I were at the airport, waiting in the departure lounge with a whole lot of other travellers. 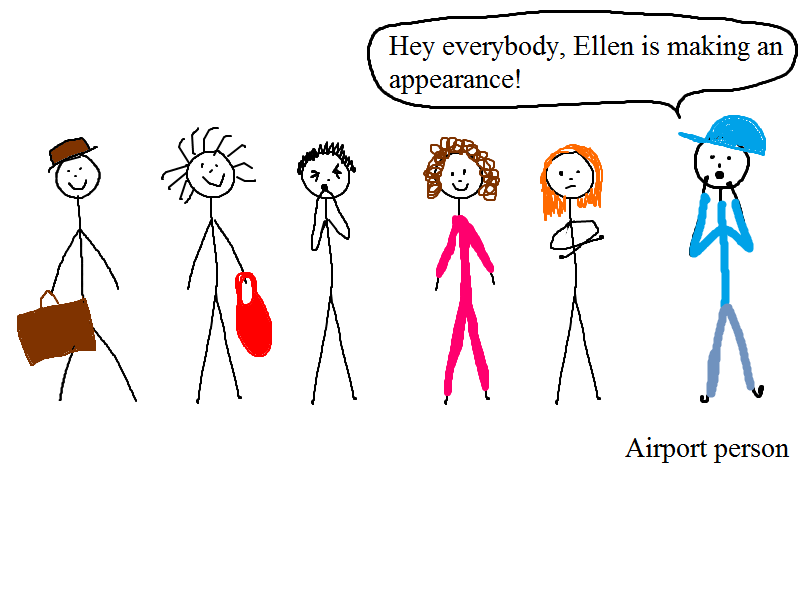 We were so excited to see Ellen. But it seems like we were the only excited ones. 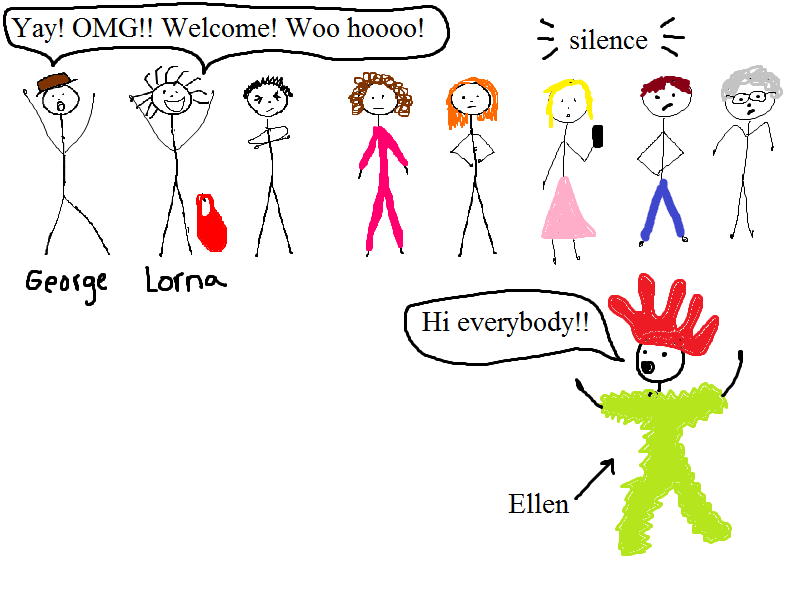 Ellen was dressed in a weird rubber glove hat (a la the penguin in Wallace and Gromit) and a furry green suit. She was excited to be in South Africa and to meet South Africans. 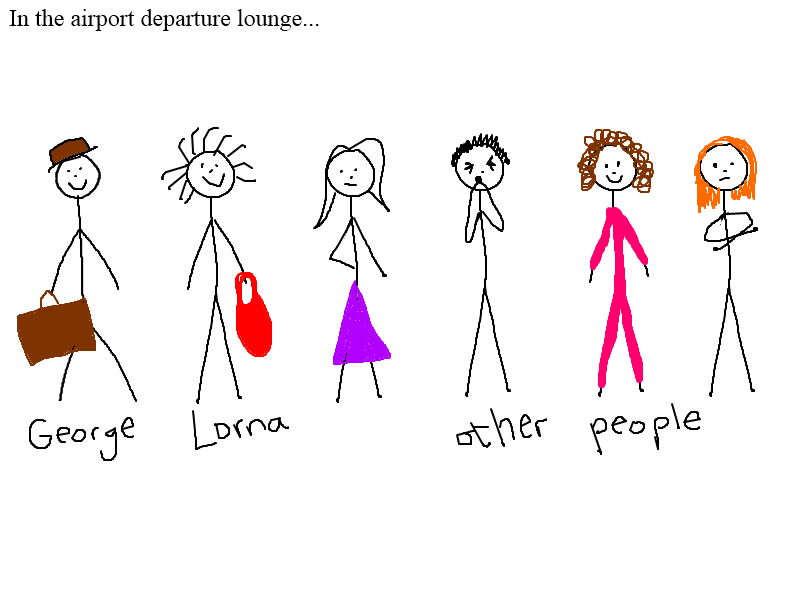 Posted in Celebrities and tagged airport, departure lounge, dream, Ellen, Ellen DeGeneres, South Africa, welcome. Bookmark the permalink. Celebrity busking in the airport, whatever next? 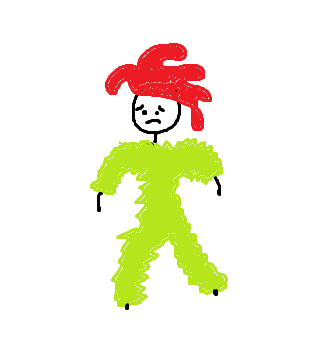 The thing that stuck with me the most with this dream – obviously more than who the actual celebrity was – was that he was wearing three shirts! Posted in Celebrities and tagged airport, busking, celebrity, dream, Dreams-within-dreams, juggling, three shirts. Bookmark the permalink.